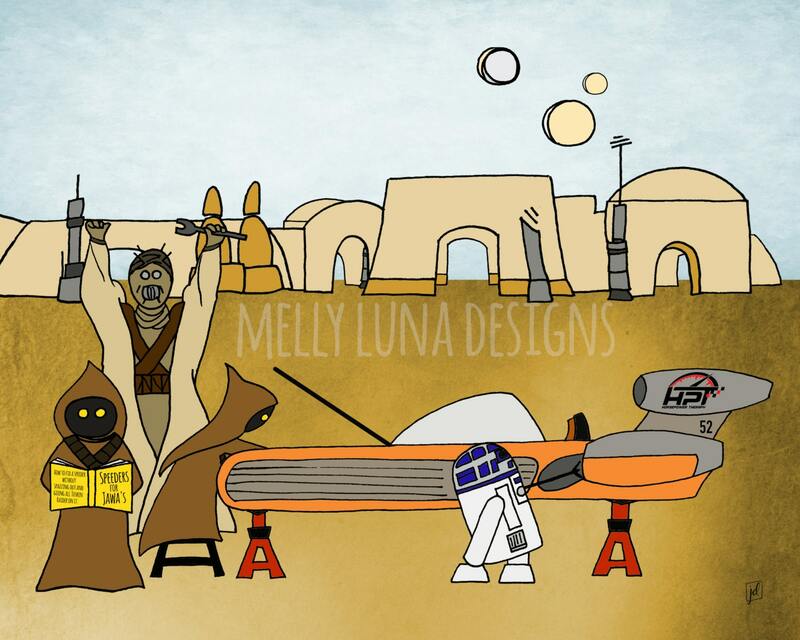 Original artwork concept was inspired by a fellow Star Wars fan and the founder of the Horsepower Therapy. 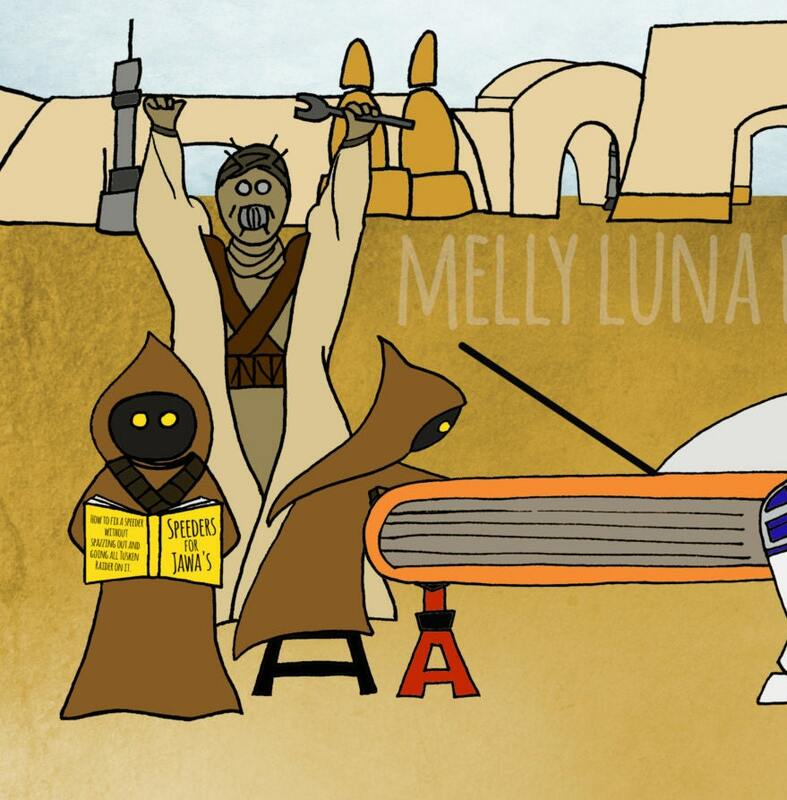 100% of the proceeds of this print will go to the growth and sustainment of this amazing organization. 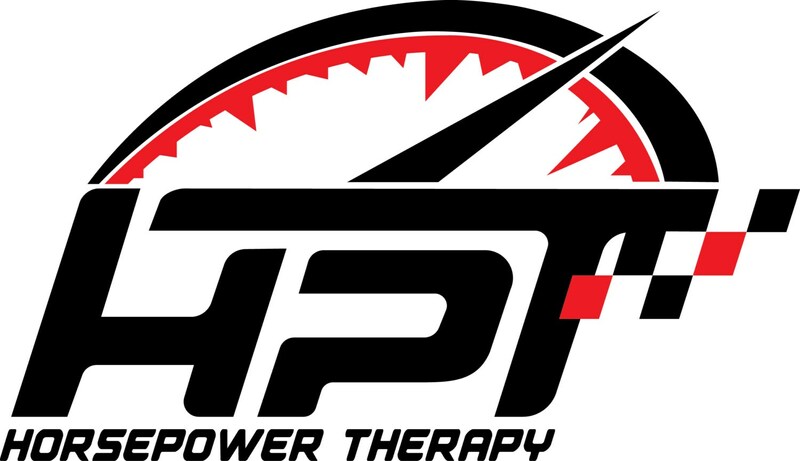 Use Horsepower Therapy to support, empower, and enrich the lives of America’s veterans, combat-wounded veterans and families of fallen service members to heal from their wounds, both visible and hidden. Provide opportunities for those veterans and their families to experience the fun and fellowship of Horsepower Therapy and the bond shared by all veterans during track events, car shows, and industry events. - Provide methods and opportunities for veterans and families to be around cars and experience the benefit of horsepower therapy. - Raise awareness of the visible and invisible wounds that veterans and family members experience every day as a result of their selfless service to our country. - Plan new and support existing events, including track days, drag races and speed-fests, as well as industry trade and car shows that veterans and family members can attend free of cost. Horsepower Therapy is currently going through the process of being awarded non-profit 501(c)3 status. It will be an all-volunteer non-profit organization formed by retired military members, family members and civilians for the express purpose of serving our nation’s wounded combat veterans and the families of fallen service members. All of the events with veterans, wounded combat veterans and families will paid for solely by contributions from donors, sponsors and fundraising events. Every dollar goes toward the expenses related to bringing these deserving heroes and families coming from all over the country together to have the time of their lives…and enjoy a little Horsepower Therapy!